Jeanette Hägglund's Instagram account offers up a masterclass in minimal, iPhone-only architecture photography that will inspire you to reach for your own smartphone next time you come across an eye-catching building. Dezeen magazine in its online newsletter recently chose ten architectural photographers working today that they feel are worthy of attention. 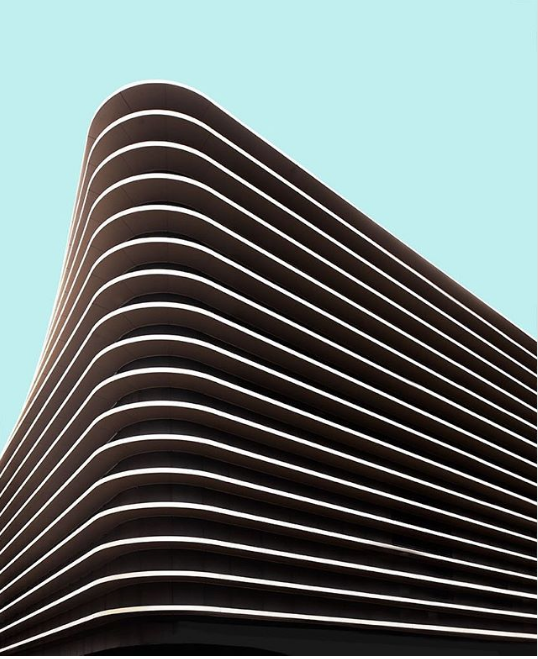 In a recent post, Dezeen penned “10 Architectural Photographers to follow on Instagram."